$212.99 This may be in stock for quick delivery; please call! 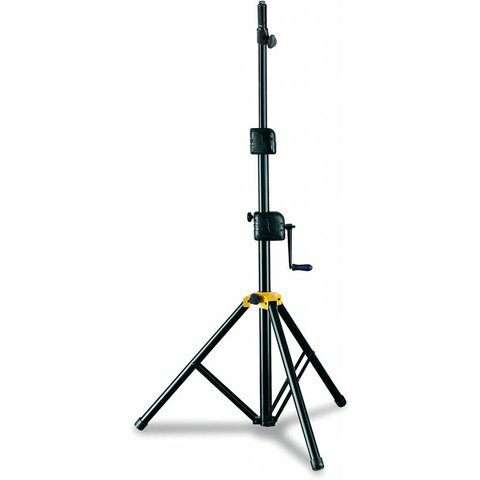 The Hercules SS710B Gear-up Speaker stand features the Quik-N-EZ Gear-up System to raise and lower speakers to desired height, and to securely lock them in place. The SS710BB also features the EZ Adaptor pole top.